In Episode 5, we learn how to “chunk the hard stuff,” sharing several frameworks that enable you to simplify the complex. We have lots of ideas and concepts, but our brain can only handle so much at any given time. But how do you actually take all these ideas, and organize (chunk) them in a way that can be understood and actionable? 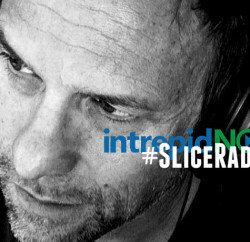 Welcome to SliceRadio! Helping you slice through the noise, and to better connect with the people most important to your business. According to SLICE host Michael Taylor: “We all need two things to be successful in this world: 1. other people and 2. The ability to connect with them.” SLICE is about helping you nail #2 by communicating with power and clarity anywhere you need to make things happen. Step 1 – What is the BIG IDEA? Step 2 – Why do I/we care? Step 3 – HOW am I/are we going to do this? Step 4 – WHAT do they need to hear? Michael Taylor learned a few big things from his 20 years of simplifying heinously complicated businesses…so he started SimpleMind, a strategic marketing firm that helps companies with complex offerings translate their value. Michael led strategic marketing teams for over 100 companies growing his award winning marketing agency to serving fortune 500 clients in 12 cities and 6 countries until selling an equity stake of his company to a large consulting company in 2005. 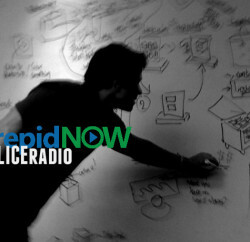 SimpleMind helps companies and leaders convey complex ideas with force and clarity. The harder your offerings are to explain, understand, or sell, the more value we bring. We are communication experts, designers, facilitators, writers and digital specialists. We’ll help you deliver your story and ideas with force consistently, in your sales presentations, through your website, through social channels, and in your electronic and print materials. Over 100 of the world’s top companies have relied on SimpleMind to energize customers, new markets, and teams through improved communications. 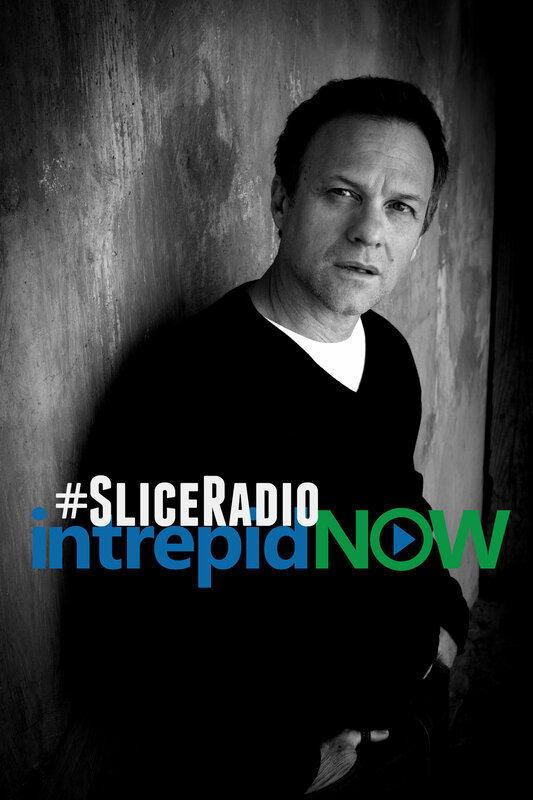 SIGN-UP here to have all future episodes of SliceRadio sent DIRECT to your INBOX! Communication Triage – Impactful communications, in a hurry!